Watch the kids splash in the pool. Relax in the warm gentle breeze. Take a shopping excursion around the area. With so many things to do, and so many ways to relax, there are endless ways in which you can enjoy your lifestyle at Terrassa Villas. Terrassa Villas is where you can experience life in a vibrant, gated community. 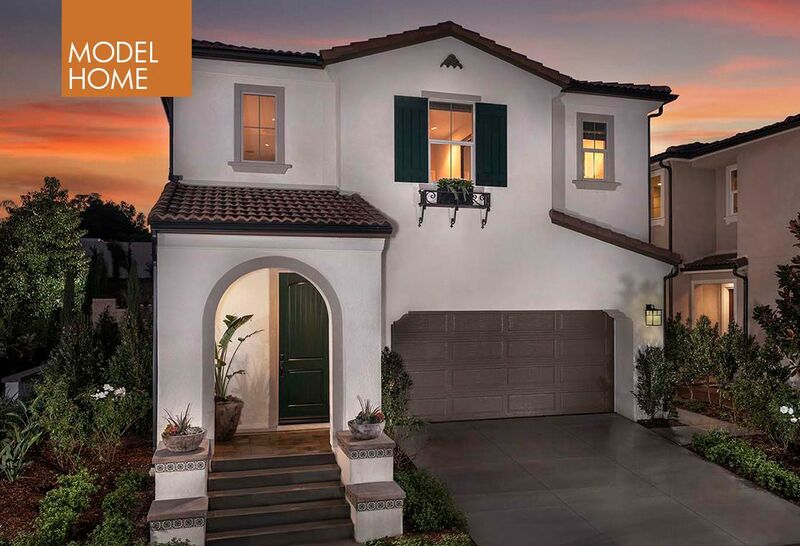 Single-family, detached two-story homes offer large kitchens and stylish master suites to make life grand. Located in South Corona, the area offers regional parks with sports fields and playgrounds, as well as a bevy of major retail and restaurant options, grocery, services and quick freeway access to make your needs close at hand. It’s an exclusive, energetic community near to all the necessities of life. An exceptional neighborhood where families thrive. For information regarding Terrassa Court, another collection of three new models in Corona, click here.